This tutorial explains a simple method to change the background of the Twitter website in Chrome. This method will allow you to set any photo as background of Twitter website. So, whenever you open Twitter in Chrome, you will see that photo as Twitter background. There is a simple Chrome extension to set any photo as Twitter wallpaper in Chrome browser. In addition to that, it also gives you the option to set the background of the Twitter website to a solid color. In case you want to change the background of Facebook, then there are similar Chrome extensions to change the Facebook background as well. Step 1: Download “Twitter Background Restorer” Chrome extension from the link at the end of this tutorial. After it’s installed, right-click on its Chrome extension icon and select “Options” to open its preferences, as shown in the screenshot below. Step 2: Now, click on “Choose File” button to select a file from your PC and apply it as Twitter background. After you have chosen a file, all you have to do is refresh the Twitter web interface and you will be able to see the selected photo as the Twitter website background, as shown in the main screenshot of the tutorial. There is also an option to set the Twitter background as a solid color. 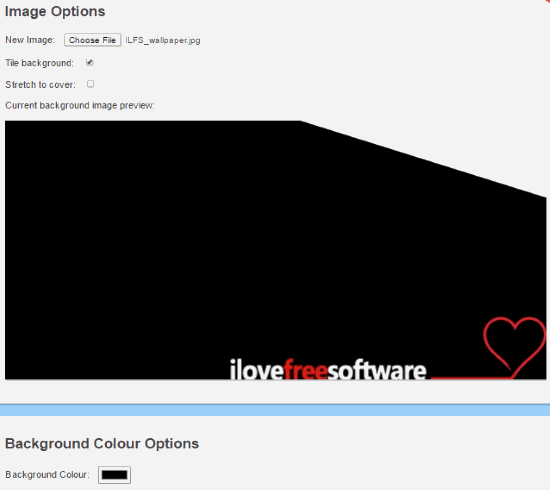 Scroll the preferences window and select the “Background type” as “Colour”. After that, you can choose a solid background color from the “Background Colour” Options. 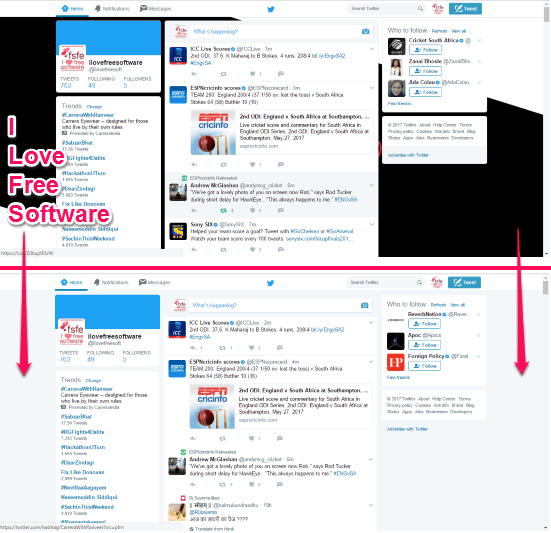 In this tutorial, I have explained a simple method to change the Twitter website background in Chrome. The Chrome extension mentioned here makes it really easy to do that. Not only you can set any photo as wallpaper of Twitter, you can set any solid color as well.